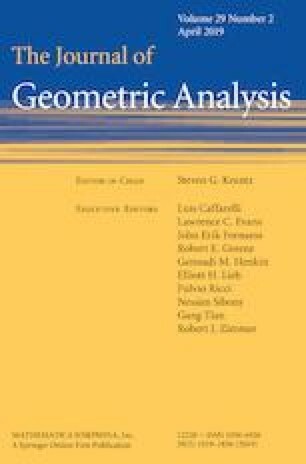 In this note, we use harmonic coordinates to prove an existence result on exhaustion functions by adapting the method in Tam (in: Recent Advances in Geometric Analysis, Advanced Lectures in Mathematics, vol. 11, pp. 211–215, International Press, Somerville, 2010). Then we apply it to prove short-time existence of Ricci flow using similar method in He (Existence and applications of Ricci flows via pseudolocality, arXiv:1610.01735) and Lee and Tam (On existence and curvature estimates of Ricci flow, arXiv:1702.02667) . The research is partially supported by a Special Financial Grant 2017T100059 from China Postdoctoral Science Foundation. The author would like to thank Mr. Pak-Yeung Chan for some helpful discussions and thank Professors Luen-Fai Tam, Guoyi Xu, Fei He and Mr. Man-Chun Lee for their interests in this work and some useful comments.